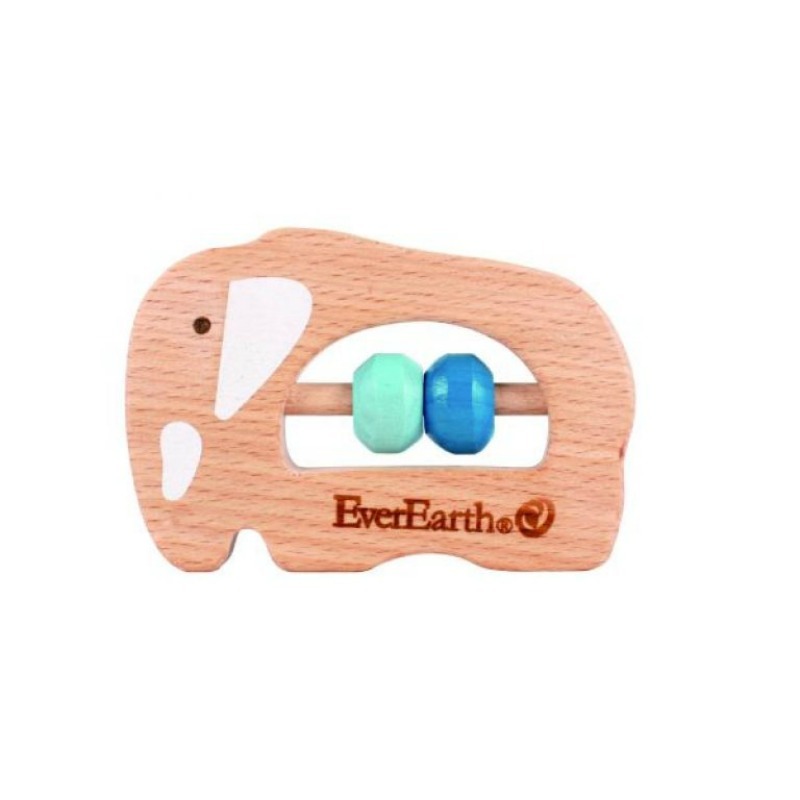 EverEarth wooden toys for babies are safe, fun and built to last! This fun elephant grasping toy is perfect for little ones to hold, shake about and even, gum on! 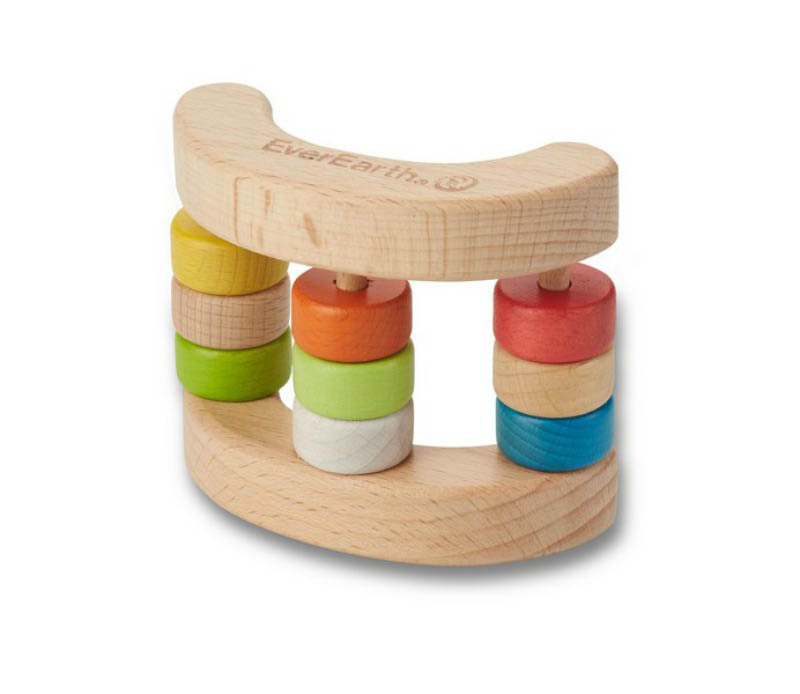 Styled from FSC certified beech wood, this wooden rattle is chunky and colourful, making it a great clutching toy for wee ones. With soothing colours and an easy-to-hold styling, it is a great way to improve eye-hand coordination and also, familiarise baby with colours. Rattles are always fun and when it’s one that’s made to last, the fun never ends!